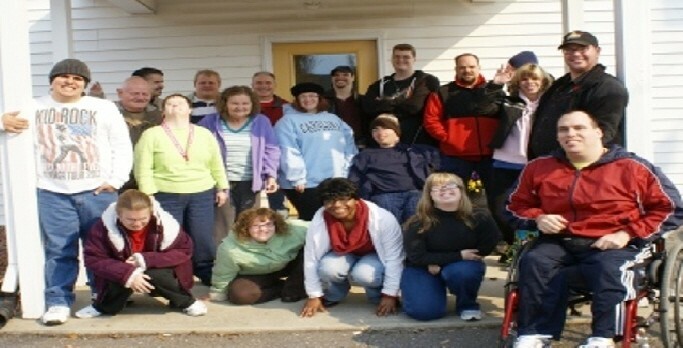 The Enola Group's Signature Programs provide services to adults with intellectual and developmental disabilities with the goal for people to lead an enhanced and independent life as possible. The Enola Group's Signature Programs include our licensed Day Program and Alternative Family Living program. Any information The Enola Group website or internet service provider collects, with or without their knowledge, will not be misused. View our Privacy & HIPAA Statement.